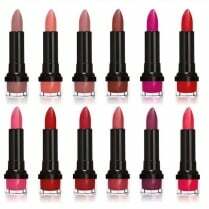 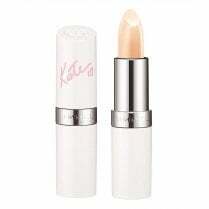 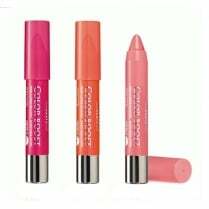 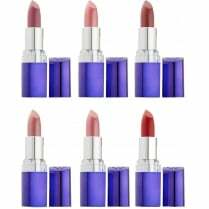 Rimmel Lasting Finish lipsticks provide intense, long lasting colour for up to 8 hours wear and +25% colour impact. 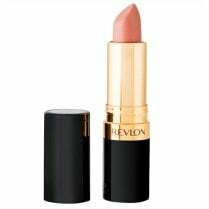 The smooth creamy texture is enriched with Vitamin A, C & E, making it comfortable, moisturising and nourishing to wear all day long. 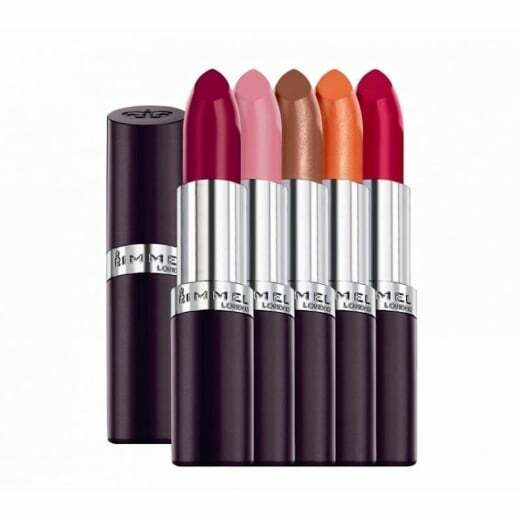 Available in a variety of shades, there's a colour to suit every occasion.